If you managed to watch the BRIT Awards on Wednesday night, you will have seen Little Mix totally smashing their performance of Woman Like Me. 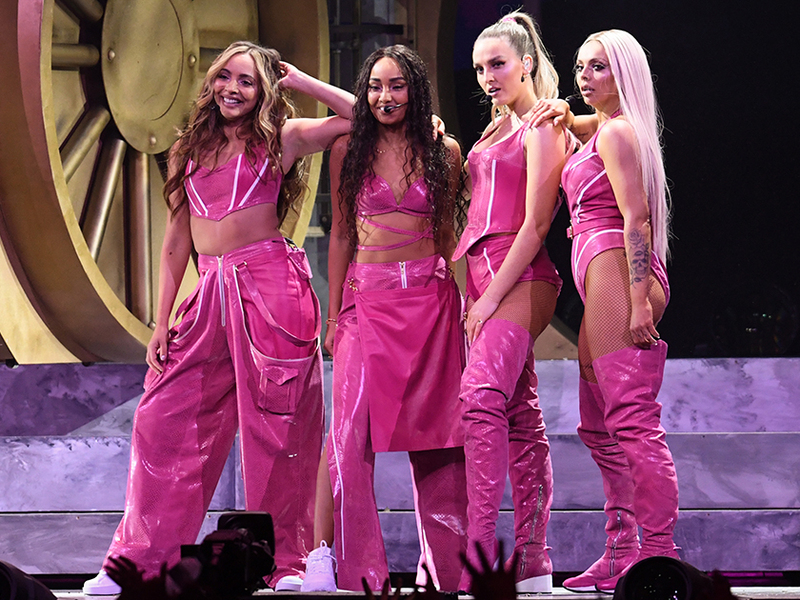 But while those incredible pink PVC outfits had everyone talking, it was presenter Jack Whitehall’s X-rated comment straight after the routine which has since grabbed headlines. 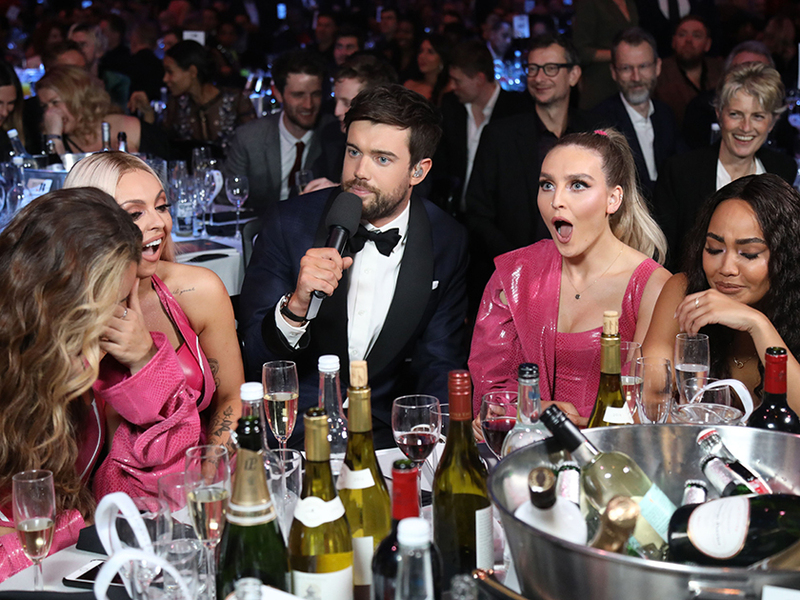 Clearly not going down very well with viewers, Ofcom have since confirmed that 25 out of 38 complaints about the awards ceremony were regarding the host’s remark about Little Mix. ‘@BRITs @jackwhitehall why make the stupid comment about dads and scatter cushions ,’ said another. An incredible powerhouse performance by @LittleMix and all Jack Whitehall can come up with is ‘raunchy’. ‘Dads will Be searching for a scatter cushion’. 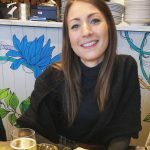 The sexism is just ridiculous. Wow Jack Whitehall’s hosting of the Brits is dull, unfunny and painful to watch. And his joke about dads, scatter cushions and Little Mix? 😬 Cringeworthy. Had to switch off. Unfortunately, that wasn’t the only awkward run in Jack had with the Little Mix ladies, as he later went on to grill them on their row with Piers Morgan. The Good Morning Britain host, 53, previously launched an attack on the band for stripping naked for an empowering photoshoot. 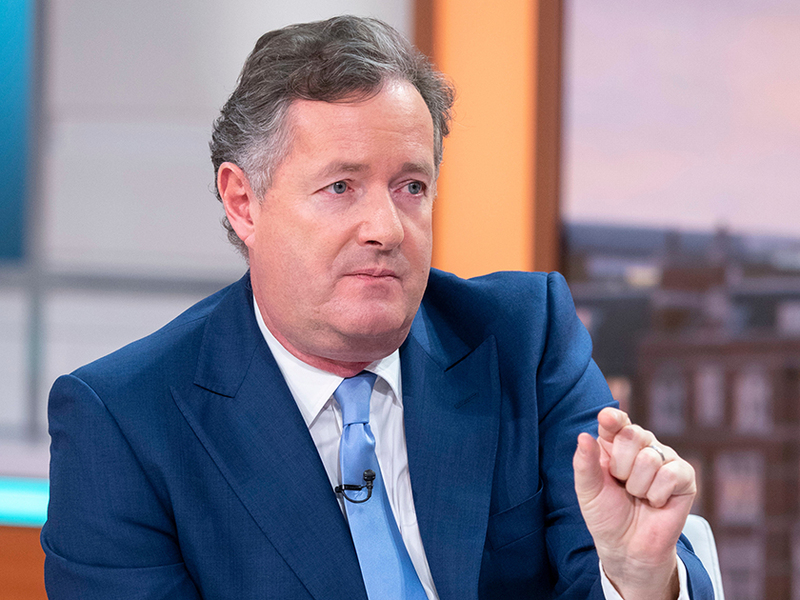 And while some viewers found it funny, telly star Piers has since reignited his argument with the girls, accusing LM of being hypocrites after they campaigned for body confidence. ‘Shame on you, ladies! #BRITS.’ Eek!